Completely renovated well appinted 3 bedroom cottage with multiple living areas. Close to Main Street, dining, shopping and the arts. 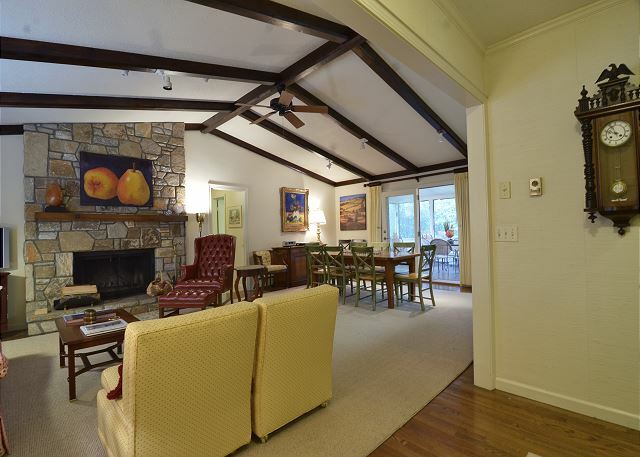 Golf Course and Mountain Views Located Inside Highlands Falls Country Club! This 3 bedroom, 3 bath home just underwent a renovation... GORGEOUS CHEFS KITCHEN, fresh paint, updated bathrooms and beautifully decorated throughout. Great Main Street Right in the Middle of Downtown Highlands. Features Elevator Access, 2 King Suites, Updated Kitchen. If you`re looking for the quintessential mountain getaway, this is it! Quiet, cozy, relaxing. Private access to Lake Ravenel for canoeing or kayaking. 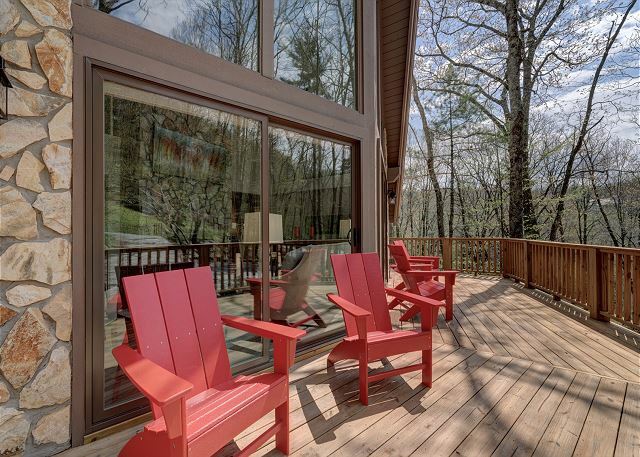 2 kayaks available at the home, private dock, fire pit and more! 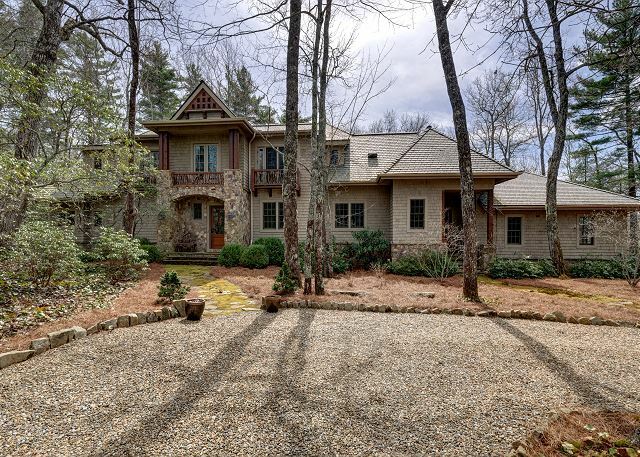 Charm, Comfort & Luxury... incredible mountain home privately set on The Bowery, 3 Fireplaces Throughout. 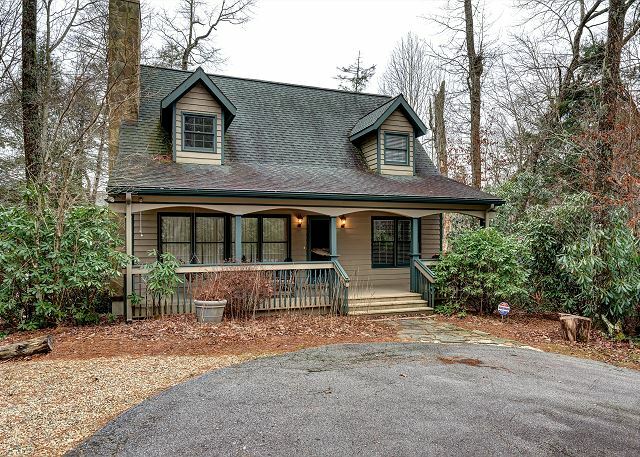 Just minutes to Main Street, this home is available to enjoy for every season. Set high above 5th green with mountain views in Highlands Falls Country Club, This beautifully updated 3 bedroom, 3.5 bath has it all! Inquire about provisional club memberships. In-Town Rental Home Completely Remodeled by Local Luxury Designer. Utilize the home as a 4 bedroom 3 bath home or add in the full lower level for additional kitchen, living area, 2 bedrooms and 2 baths. Inquire for Details. 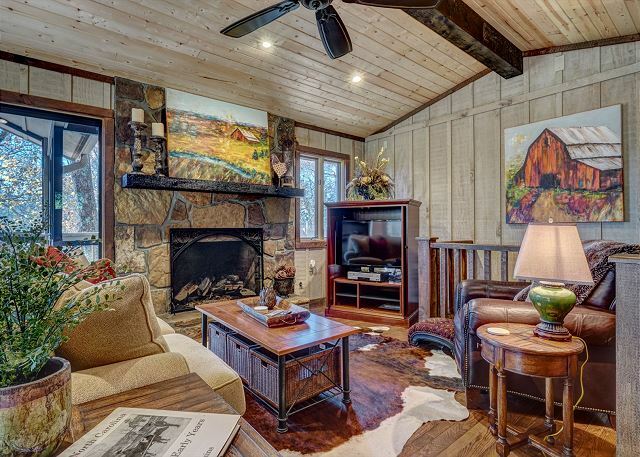 Cozy Close-to-Town Cottage with Lake View, Fireplace and Outdoor Fire Pit. Charming 3 bdrm cottage looking out over Sparkling Lake. 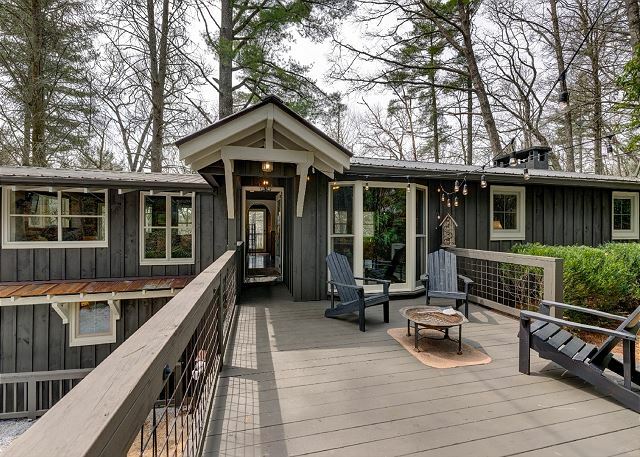 Enjoy the peace and quiet of being tucked away down a quiet country lane while only being 5 minutes to Downtown Highlands. 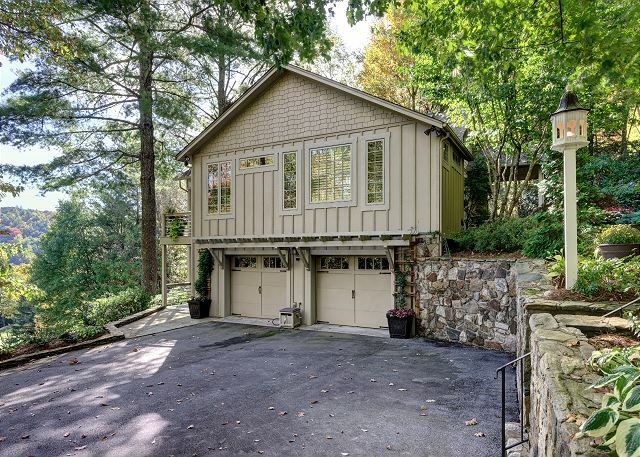 Charming corner home located inside Highlands Falls Country Club. 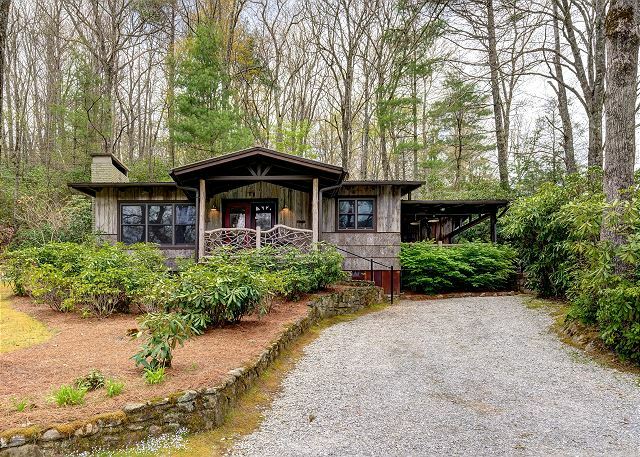 One level living with screened porch and two open decks, water feature and split bedroom floor plan. Set close in to clubhouse, inquire about a provisional membership to enjoy cub amenities. 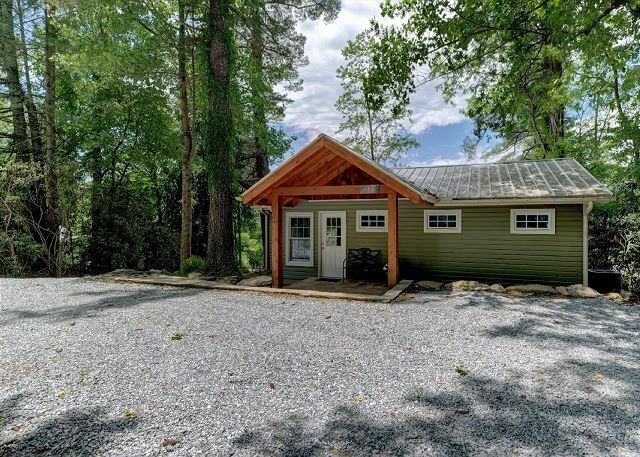 Adorable 2 bedroom cottage vacation rental within walking distance to everything in Cashiers NC.